** These predictions are for the generalized (Trade wind) airflow across the state, and localized mechanical wind effects (trees etc), and intermittent variables (rain/venturi/clouds/etc.) also need to be considered. Wind Yesterday: Here is yesterday’s wind graph for Kanaha. Tides on Maui: In general Tides only vary about 2 feet in range, While this is a small amount it makes a big difference because the water is shallow in many places and the reef can get close to the surface or exposed at low tides. 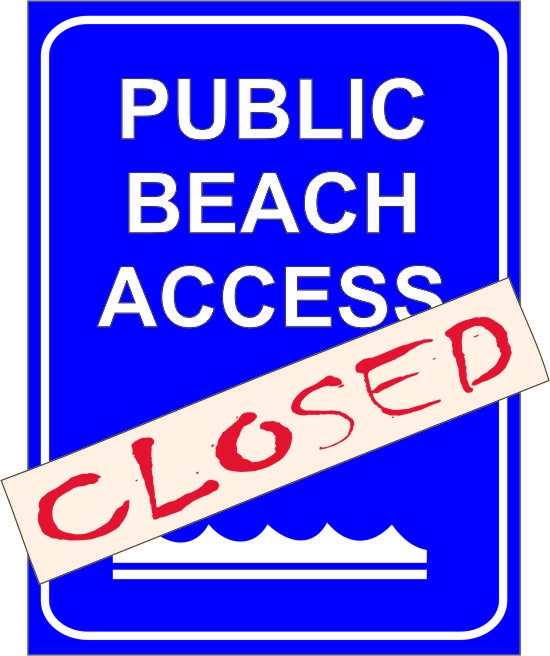 At high tides, beaches become narrow and will have more shore-break. Pay attention to the tide times for a better safer session. For more detailed information about tides go to our Maui Tides Page. Here are today’s Tides below. Changing of the Seasons: Maui has super consistent weather, but we still have seasons here. The Surfing Season is coming and you will notice things changing. 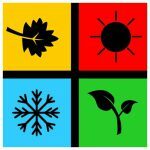 Each season has a character a and a rhythm, so be prepared to adjust your approach and technique accordingly. To read more about the different weather by season and by month, Go to our Maui Weather Page..
Oceans are not like Lakes or Rivers: If you are new to ocean sailing then you should get a lesson on Ocean Sailing from one of our Action Sports Maui instructors. There are many common pitfalls and basic survival techniques that you will want to learn before getting yourself into trouble. Talk to Suzie about our “Ocean Rider 101 class”. 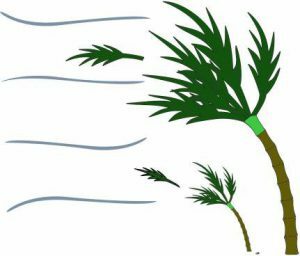 Read more about ocean safety on our Ocean Safety Page..
Strong Wind Warning: Maui has a lot more strong wind days than most other locations. Many people have not kited in strong winds before. Riding in strong winds requires an adapted technique and specialty equipment. If you came to Maui with only large kite sizes then there is a good chance that your kite will be too big some of the time. Do not go out overpowered, you are taking a risk with your own safety but you put other people at risk as well. So always ask one of our local instructors about you kite size choice if you are in any doubt. Your kite should never be significantly larger than the other kites on the water. Note that most of the local riders will make better-informed choices on right kite size for the local conditions. If necessary you will need to rent a smaller kite And/or get a lesson on riding a smaller kite in strong winds. If you have never ridden a small kite size before, then get a lesson from one of our Instructors. Ask Suzie about our High-Wind 101 Lesson. For an overview of the lessons we offer go to our Lesson Overview Slider Here. CAUTION: Always be sure of your abilities, training, and local knowledge before you attempt to kite, sail or surf. If in doubt don’t go out! Maui Factor: Maui is not like other places. Maui is perhaps more extreme than most people are expecting. Always treat Nature and the elements here with respect. Be humble and do not underestimate the weather. Mother Nature is the boss, so do not push your luck no matter how long you have waited to sail or surf here. There are going to be days when you should NOT go out. There will always be conditions too tough even for the biggest expert, never forget that. Maui factor usually also means that you will not be as good as you think you are, the first time you ride here. So start out conservatively and take the time to learn about local conditions. Pay your dues, be respectful, and be prepared to be humbled. With the right attitude and approach, you will better appreciate, adapt to, and ultimately enjoy the uniqueness that Maui has to offer. **Read More Local Information Below at the Bottom of this Page. 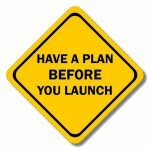 Have Plan Before you Launch: Always consider what will happen when your gear breaks, or you lose your board or kite. What is your plan when gear failure happens? What is your plan when the wind increases/decreases? What is your plan when there is no one to assist you. What is your plan when you get tired/cold/injured? 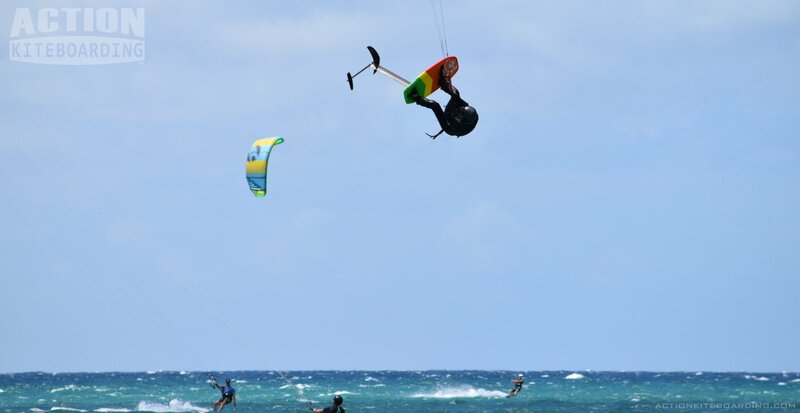 If you do not have a plan, or if you do not know the answers to these basic questions, then we strongly suggest that you get a lesson from one of our local instructors to give you the skills to become self-sufficient, independent and able to kite responsibly and “autonomously” in the local Maui Conditions. Shorebreak Warning: Watch out for shore break. There is a high risk of serious injury or death. Especially when the tide is high and the swell is up. There tends to be more shore break. Shore break is waves breaking into the shoreline, and they can be especially dangerous even when they are small. Take care when crossing through the shore break, and do not linger there. 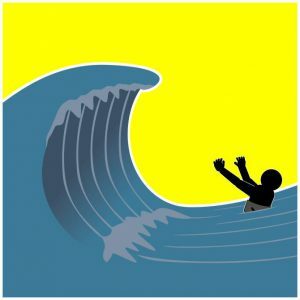 Get in and get out quickly, do not lose your footing, and definitely, do not drop your kite in the shore break. 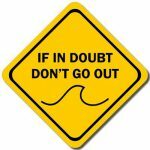 For More Infor on ShoreBreaks go to our Shore Break Warning Page. Maui Surf Report: The Maui Surf Report has far too much information to fit here so it has its very own page. So if you need the latest surf info, like to learn, or are just curious then please check it out. For more detailed Surf Information go to our Maui Surf Report Page. 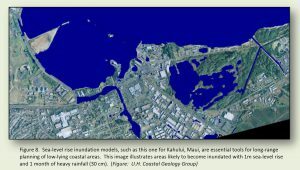 Maui Wind Report: The Maui Wind Report has far too much information to fit here so it has its very own page. So if you need all the detailed Maui Wind Info, like to learn, or are just curious then please check it out. For more detailed wind information go to our Maui Wind Report Page. Please Share and Like this Blog: You can be proactive, participate, and help us grow by; sharing, liking, tweeting, and commenting about us. Likes are like Votes, and you have the power to Vote for what content you like. We are going to channel our time and energies into our most popular features only. So Liking our stuff is a great way for you to let us know what features you would like to see us continue.